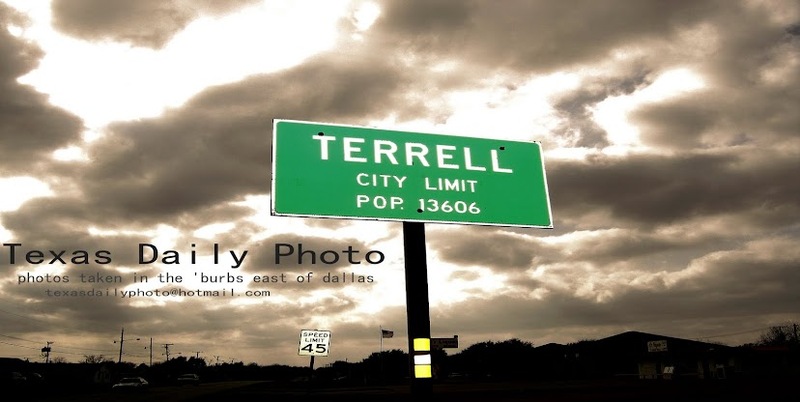 Terrell Texas Daily Photo: Bowl! 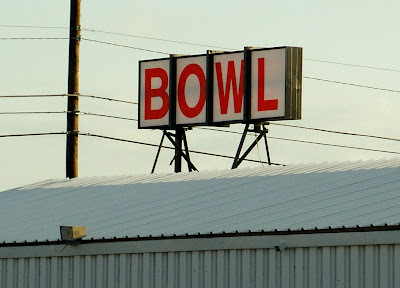 i used to love to bowl, but it's been years since i've been... i need to find the time!! hahaha perhaps after finishing all that painting!! !